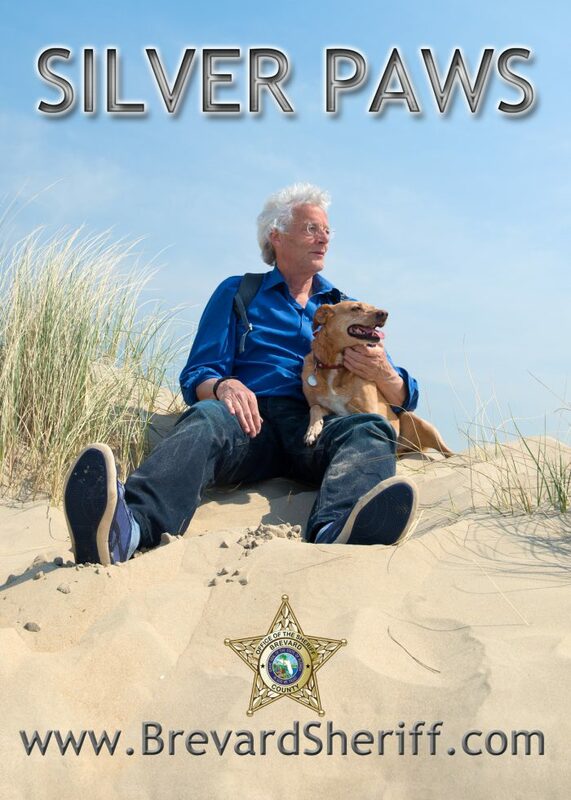 The Brevard County Sheriff’s Office South Animal Care Center offers a one (1) hour obedience class each Saturday starting at 9:30am. Check-In with Care Center Staff at 9:20am. The class will be open to anyone that has adopted a dog from us, as well as community members that have made an appointment to surrender a dog to our shelter. 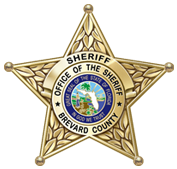 When the Brevard County Sheriff’s Office assumed responsibility for Animal Services on October 1, 2014, the Live Release Rate for Brevard County had averaged 55% over the preceding five (5) years. With the help of our amazing team, our citizens, rescue groups, volunteers, and all of our amazing partners, we are proud to announce that for the second year in a row, Brevard County is a No-Kill community! It takes a community to protect a community and together we can make a difference!! Animal services will waive adoption fees for all senior adopters, age 60 or order, on all senior cats and dogs, age 6 or older. Dogs and cats have been spayed or neutered microchipped, vaccinated, and have current county tags. Any veteran or active duty military member can adopt a pet for free from our shelters with an approved adoption application. Must provide military ID or DD 214. All pets have been spayed/neutered, microchipped, and vaccinated.